The U.S. Court of Appeal for the Second Circuit upheld a decision denying the North American Soccer League’s (NASL) motion for a preliminary injunction against the United States Soccer Federation (USSF) designating the NASL a third-division league on Friday. The decision means that the league’s challenge of the division change is thrown out. The NASL has not – at the time of writing – released a statement responding to today’s decision. Despite the defeat in court, the NASL and its now six remaining teams – including 1904 FC – are not doomed to fail. The NASL still has legal options available, including an active lawsuit against members of the USSF Board, including former president Sunil Gulati and current president Carlos Cordeiro. Aside from the suit, Jacksonville Armada owner Robert Palmer is working to keep his team, and possibly the other five teams in the league, afloat. Fear for the future of the NASL is justified. During the appeal process, the NASL claimed that if the league could not play with Division II status in 2018, it would go out of business. Since the original removal of Division II status in October, four teams have left the NASL, with two of them – FC Edmonton and San Francisco Deltas – ceasing professional soccer operations entirely. With only four out of six teams in the league capable of playing matches at this moment, the NASL is far from operational. 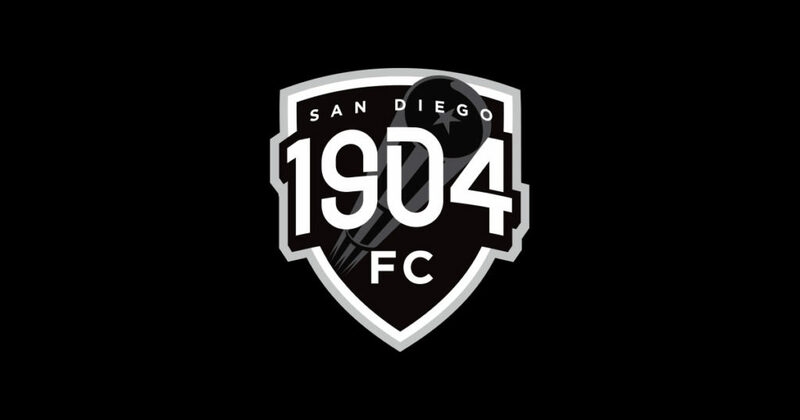 1904 FC is one of two expansion teams set to make their debuts with the NASL in August, the 2018 season’s new starting point – pushed back from March due to the court proceedings. Three options remain to salvage the future of the NASL. The 2nd Circuit Court noted in their decision that “NASL has a case left to make,” indicating that the league could file another suit, including a possible appeal to the Supreme Court. “But we cannot say at this point that NASL has shown a clear likelihood of its success,” the Court added. Earlier comments in the 2nd Circuit’s written decision suggest that not only could the NASL try again, but that the league has reason to, with the Court stating, “we ultimately assume the existence of a conspiracy”. At this point, an unlikely legal victory seems to be the only way of preserving the NASL in its current form. The NASL clearly believes that there is a conspiracy of some degree involving the USSF, as the league has shown no indication of backing down from their lawsuit against USSF board members. However, even if the league wins the suit, it is unlikely to restore the NASL to Division II status, and it does not guarantee the salvation of the six remaining NASL teams. At this point, winning the lawsuit would provide little more than a moral victory. The most likely savior 1904 FC and other NASL teams is Robert Palmer, owner of the NASL’s Jacksonville Armada, and vocal advocate for a league he calls “Division Zero”. Palmer’s vision is a league entirely separate from the USSF, focused on what he calls “community-based soccer”. Palmer is a vocal presence on Twitter, and in a flurry of tweets on Friday, Palmer detailed his to-do list for the next two weeks. At the top of that list: meet with remaining NASL owners, presumably including 1904 FC majority owner Demba Ba. 1904 FC has made no comment yet about the 2nd Circuit’s decision, nor has the club commented on Palmer’s “Division Zero” concept.